The amazing style, versatility, and affordability of Butler buildings make them the logical choice for a variety of commercial facilities. Whether you’re looking for a simple building solution, a retrofit roof, or a multiple building complex, Butler buildings offer a fast, affordable, architecturally appealing, and environmentally-friendly solution with many significant advantages. The benefits of using a Butler building system are numerous and so are the advantages of working with Richardson & Richardson Construction as your turnkey provider of building construction. 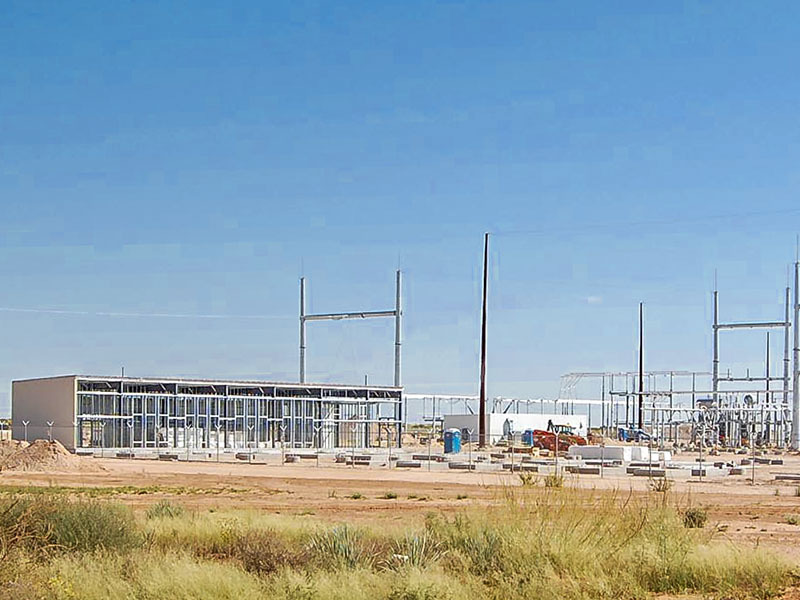 Over the past 68 years, we have built hundreds of structures—large and small—for manufacturers, commercial businesses, restaurants, schools, and retail establishments throughout the Southwest. 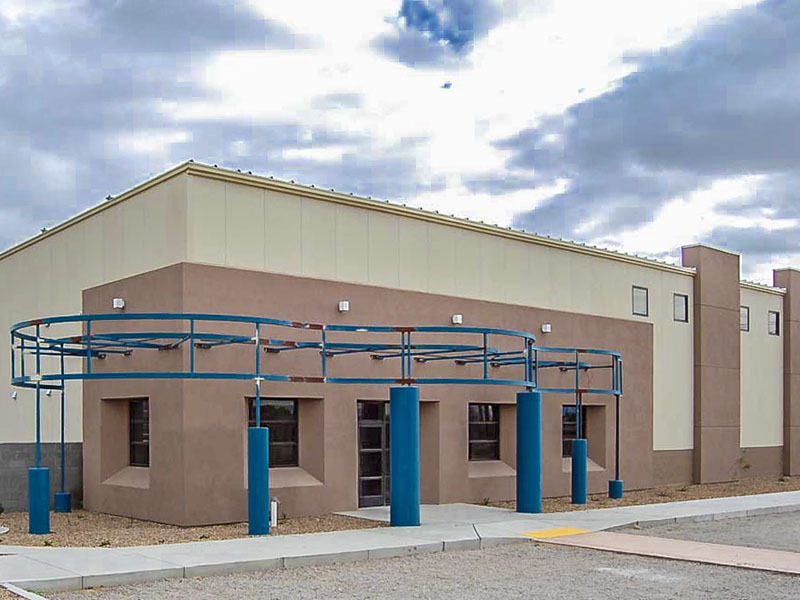 And, because we tend to do more than one job for a client, we have the opportunity to see how well these buildings weather time, heavy use and our New Mexico climate. We made the decision to partner with Butler Manufacturing™ by joining the largest network of construction professionals in the world to provide our clients with the best steel buildings in the industry. 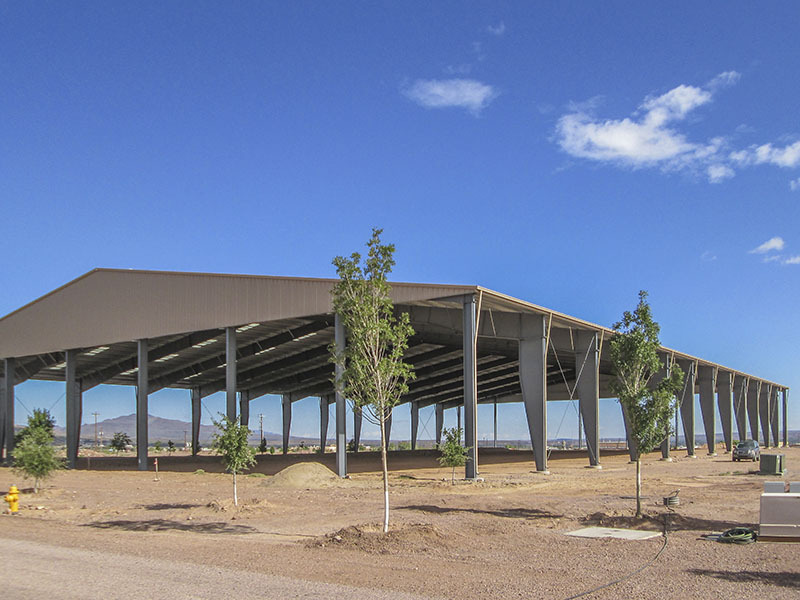 We see many advantages to building pre-engineered steel structures, including the unmatched durability and affordability that Butler Buildings offer. Throughout every stage of construction and over the entire lifetime of the building, our clients enjoy time- and money-saving solutions by using our design-build services paired with the Butler Building System. We are your experienced local construction partner and can assist you in meeting your facility’s needs—from conceptual design to final landscaping no matter what type of facility you are trying to build. With hundreds of successful building projects under our belt, R&R brings a together local construction knowledge with a world-class building solutions company. Our commitment is to provide every customer with an exceptional experience for their construction project. Consider teaming with R&R and Butler Manufacturing building systems for your next project.